Also working day in and day out on getting your appointments sorted? That takes a lot of energy and time. 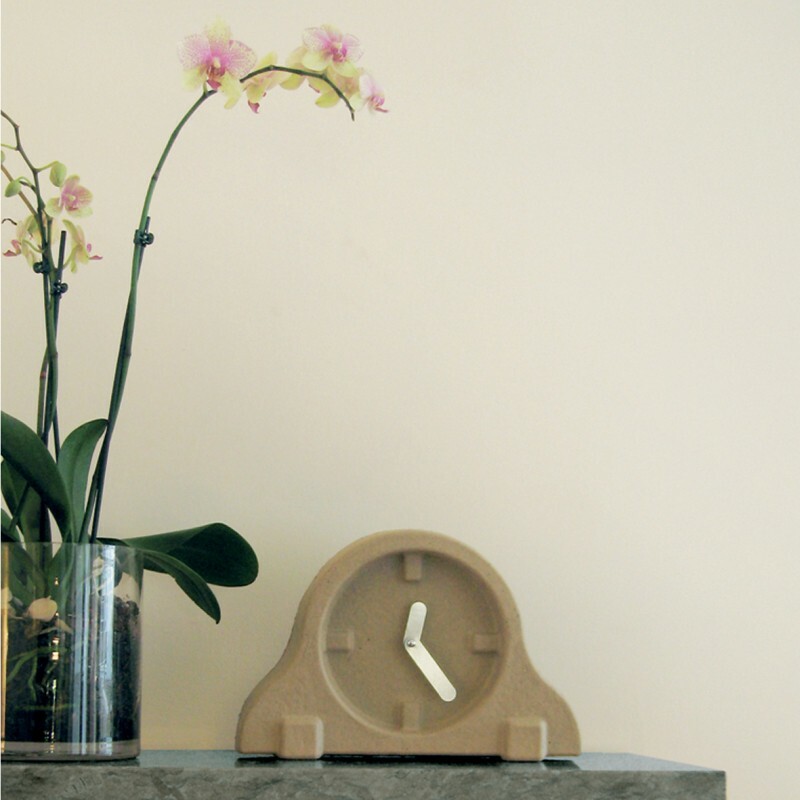 Keep track of your appointments with this stylish clock by Invotis, made out of cardboard. The clock has a retro appearance. Stick to the time and stay organized with this Invotis cardboard clock. 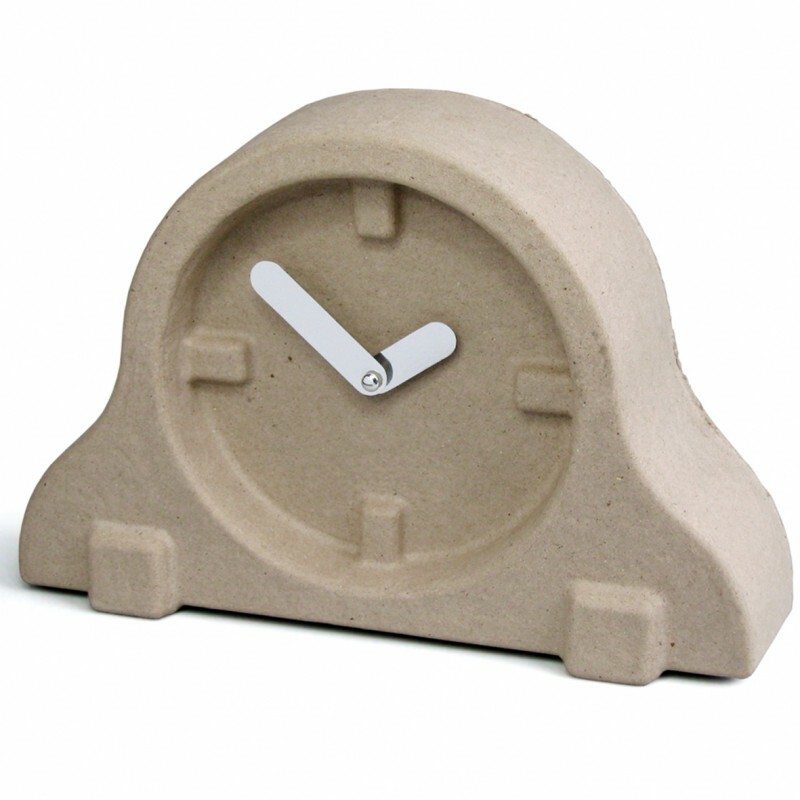 Simple materials were used in the design of this cardboard clock. 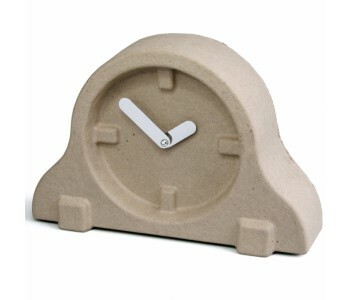 However, these materials make this clock especially unique. The cardboard clock is far from commonplace. Tthis clock by Invotis is truly unique. This is what Invotis believes to be important: its products must always be unique.